Christine received her Doctorate in Physical Therapy from Columbia University, with advanced coursework in Neurological Rehabilitation. 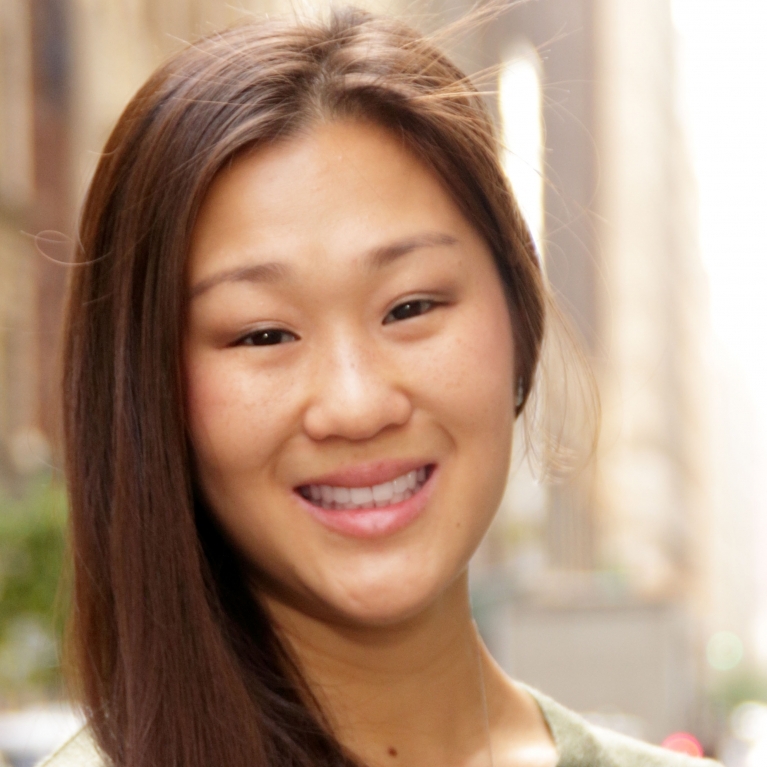 While at Columbia University, Christine was an inaugural member of Columbia RunLab, where she performed running analysis for runners of all levels. Prior to her doctoral studies, she completed her undergraduate studies at University of California, Davis where she received her Bachelors of Science degree in Exercise Biology. 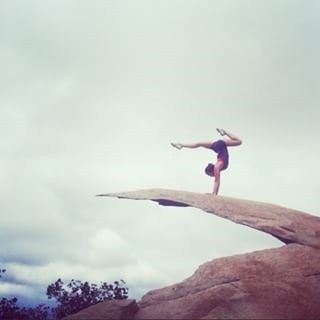 Christine’s passion for helping others return to a healthy and happy life stemmed from her athletic background as a gymnast. 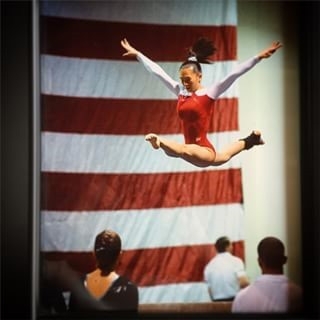 After 17 years of being a competitive gymnast, Christine understood the importance of optimizing body movement as a means for injury prevention and staying at the “top of the game” on a very personal level. Although, she has a strong interest in helping athletes return to sport, Christine enjoys treating a diverse patient population. In addition to completing her orthopedic affiliation at Stanford University, Christine has experience in working with patients who have neurological diagnoses including: stroke, Parkinson’s disease, and spinal cord injury. Christine loves to bake all kinds of sweet treats and more importantly she loves to host dinner parties so she can share her baked goods with her friends and family! In her free time, Christine is likely hitting the gym, going on NYC foodie adventures, Skyping with friends and family in California or doing handstands in the outdoors.